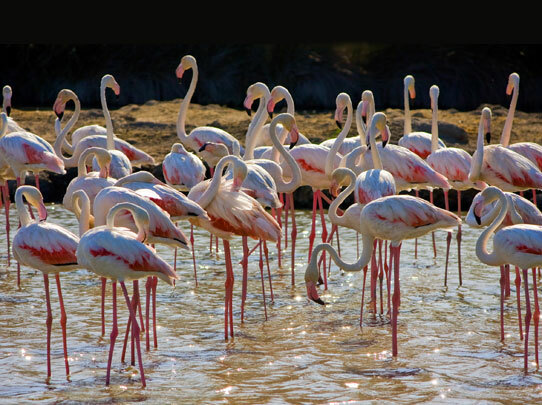 A special 7-day safari discovering the wildlife gems of The Camargue indepth and close up. Charming ranch accommodation in the heart of the Camargue, all meals, private transport daily and scheduled flights included. 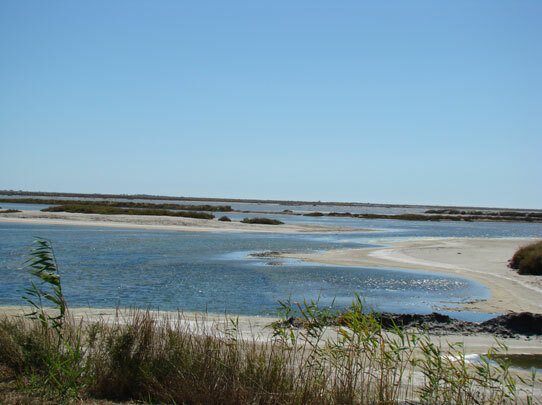 ‘The very name ‘Camargue’ conjures images of wild marshland, flamingos, bee-eaters and marsh harriers with a healthy splash of black bulls and white horses and the rich culture of the surrounding towns thrown in. Van Gogh was drawn to the light and vibrancy of the countryside around Arles, and I, as a naturalist, have always loved spending time here. 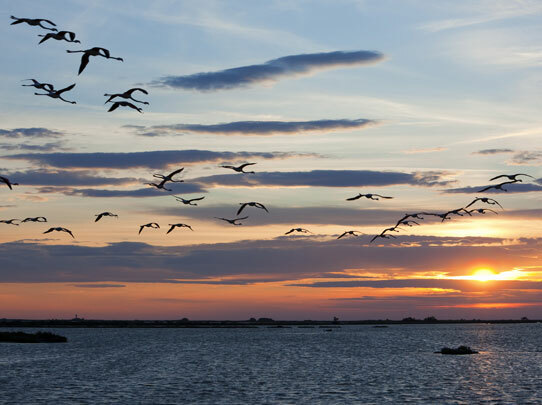 The Camargue is a bird watcher and naturalists paradise, with hosts of birds that are rare or very local elsewhere and the chance of close encounters with some of Europe’s most exotic creatures. I first visited the marshland here in 1986 when filming European bee-eaters for the BBC and fell in love with the place. This is a world of peace, warmth, light with sweet sounds ringing from the reed beds. Wide skies lend themselves to the flat marshy landscape, and a short drive away lie the hills and hot scrubland that harbour birds like Egyptian vulture and Bonelli’s and short-toed eagles. 20 April Early morning flight from London to Marseilles. Afternoon exploring the marshes and reed beds in the Camargue. 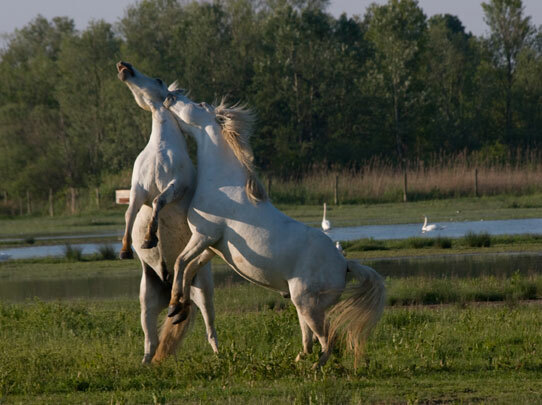 21, 22, 23, 24, 25 April Five full days discovering the sights and sounds of the Camargue and its environs. 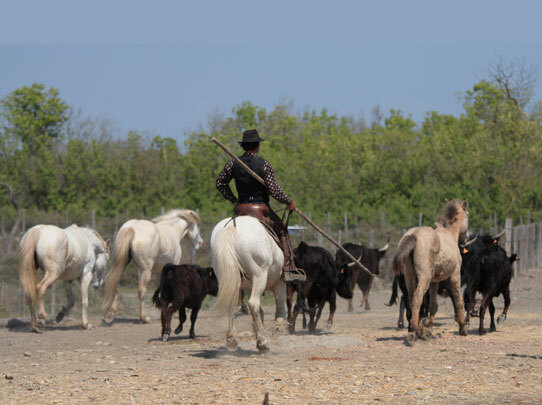 26 April Final day in the Camargue. Late afternoon fly back to London. Price per person in a twin : £3,495.00 per person in a twin and fully inclusive of flights, ranch-style accommodation in the heart of the Camargue and all meals.